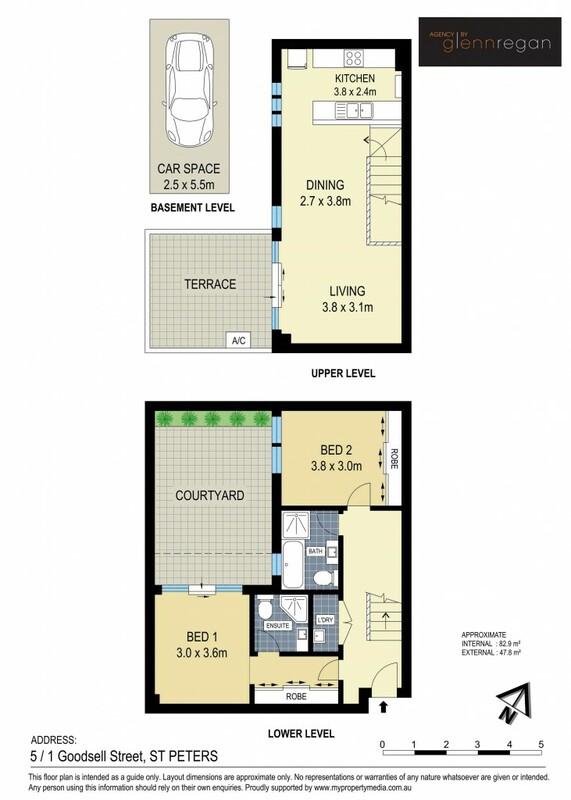 Set on 131 sqm approx. this dual level residence offers a generously proportioned home that is big on space and filled with sleek modern appointments. Its sun drenched interiors enjoy an elevated northerly aspect and provide a spacious layout, a great sense of privacy and the low maintenance convenience that comes with strata living. This stunning property also boasting a great lifestyle location that is close to King Street's cafe/dining scene, Sydney Park and heaps of transport options. This is a wise buy for investors and owners alike. Auction: On-site, Saturday 4th May 2019 at 10am. Register from 9:45am. Please note: Some of the images are enhanced with artist impressions.